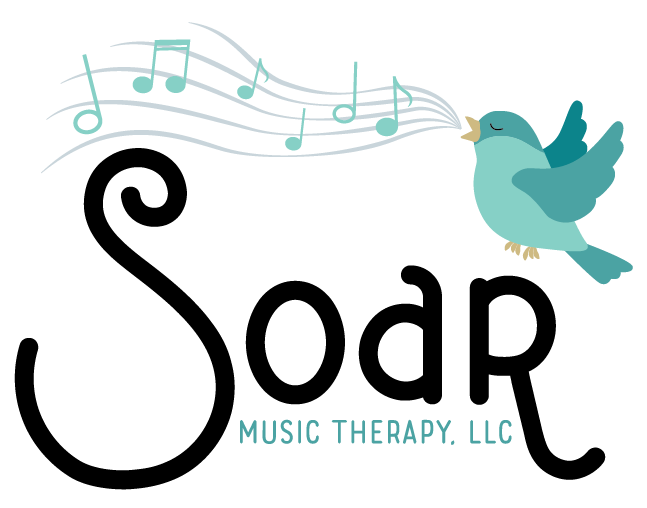 Founded in 2018, Soar Music Therapy, LLC is a music therapy agency whose mission is to provide quality, evidence-based music therapy services to individuals, families, and organizations in Collier County. 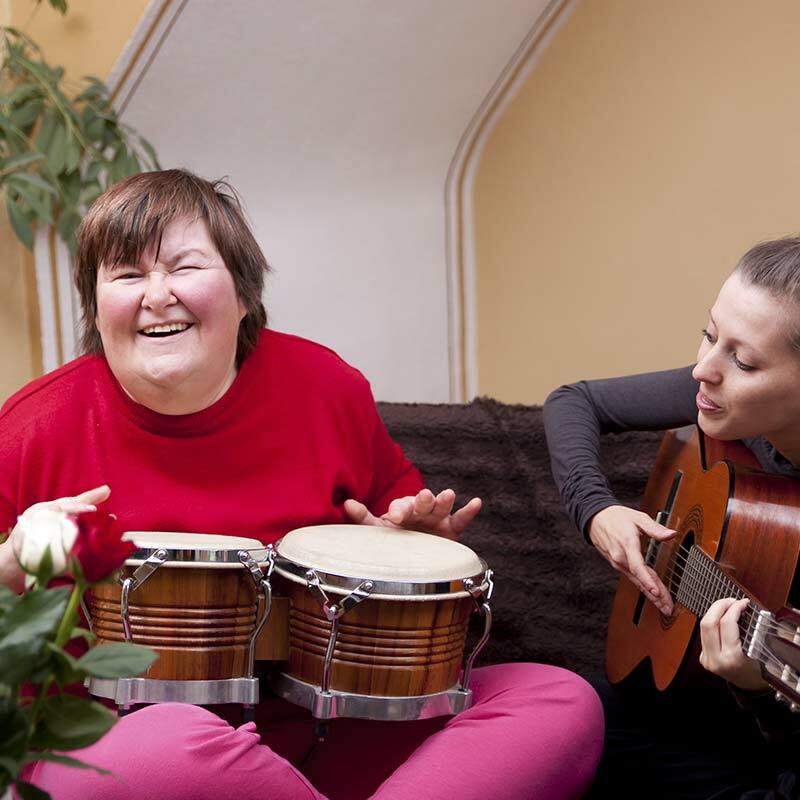 Trained board-certified music therapists utilize music to address the physical, psychological, social, emotional, cognitive and spiritual needs of our clients. At Soar, all individuals are seen and heard. We serve individuals of any age, from premature infants to 106-year-olds. 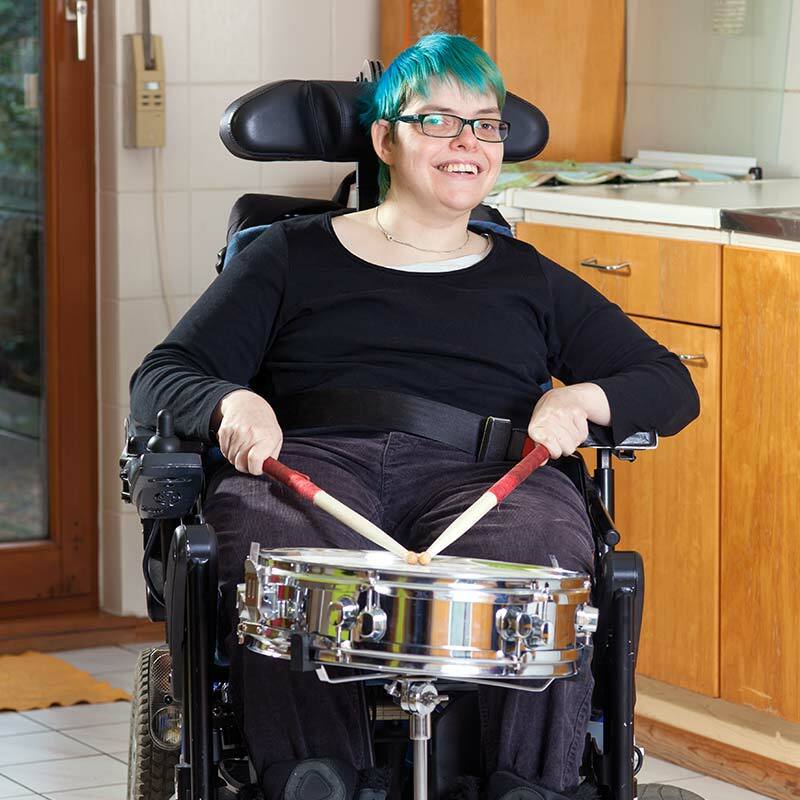 Soar is an AMTA-compliant provider of music therapy services. 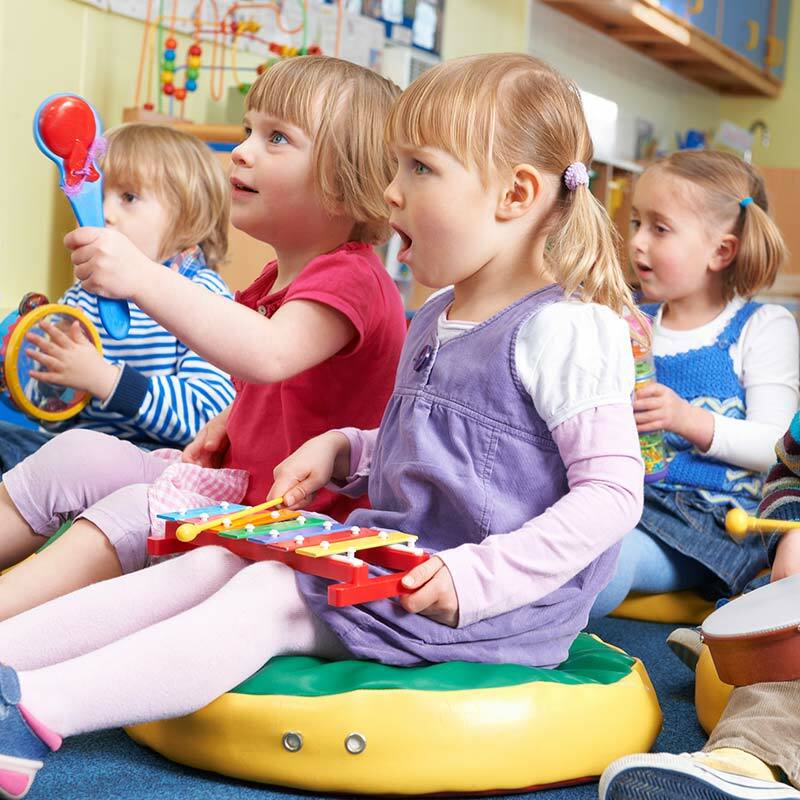 All Soar music therapists are credentialed by the Certification Board of Music Therapists. 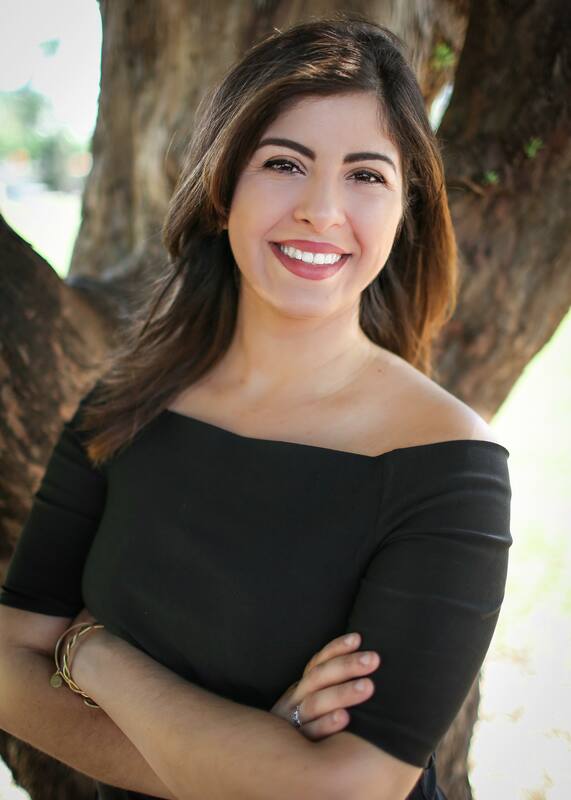 Laura Chami is originally from Naples, FL and earned both her Bachelor’s and Master’s degrees from the Florida State University. Her Bachelor’s was in both Music and Editing with a concentration in Sacred Music. Her Master’s was in Music Therapy with a certificate in Special Education. While working on her Master’s Laura completed her 6 month clinical internship at Broward General Hospital in the Chris Evert Children’s department. 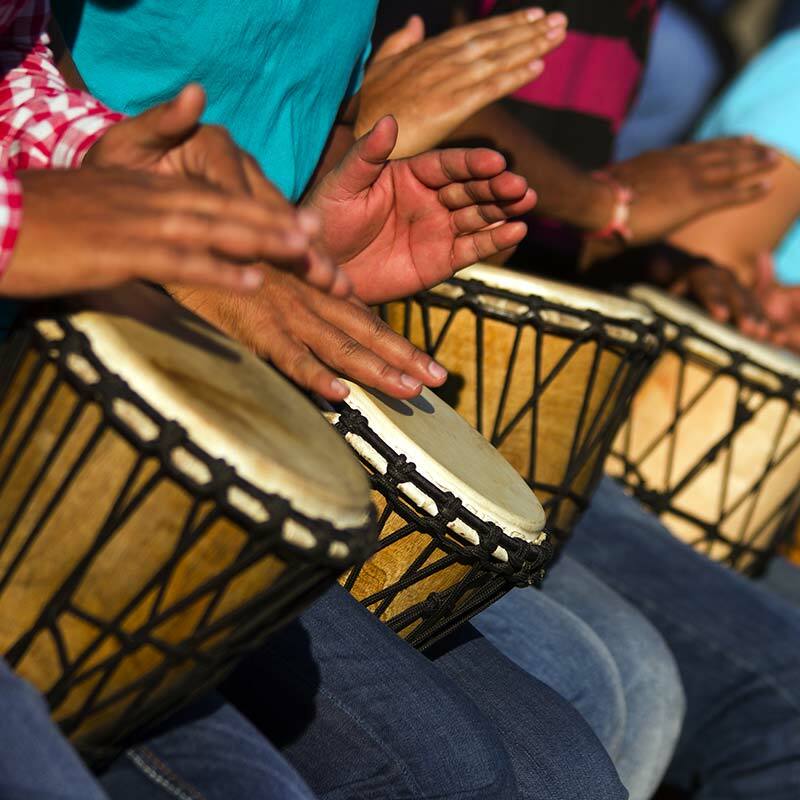 During the end of her internship, she began to work on her thesis which consisted of conducting research with pediatric sickle cell patients and the effects of music therapy. After graduation, Laura moved to Miami to spend the next 3 years working in Hospice and with the special needs population. 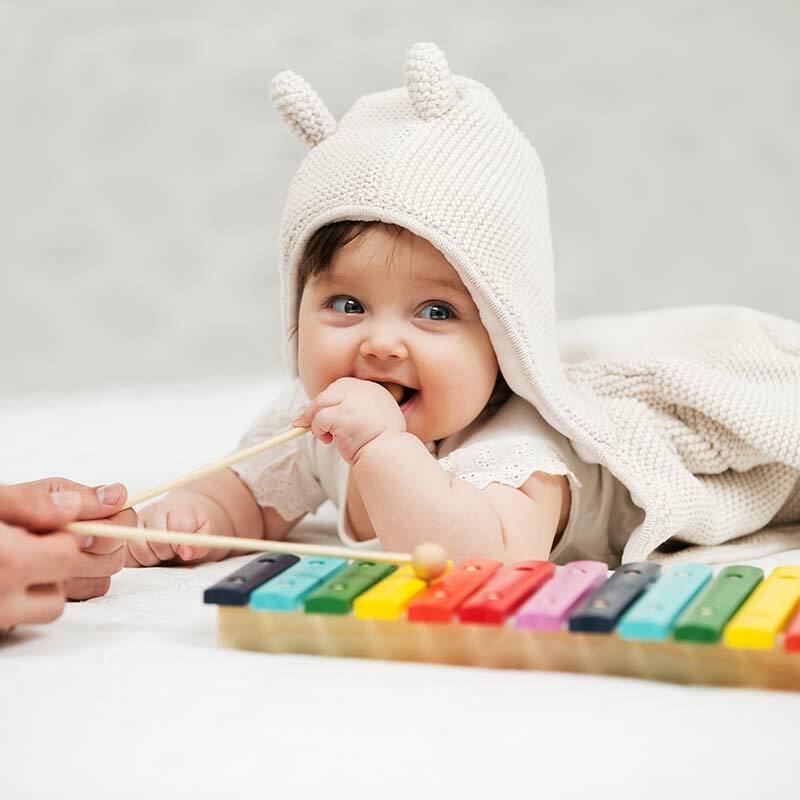 Laura is a Music Therapist-Board Certified (MT-BC), a certified Neonatal Intensive Care Unit Music Therapist (NICU MT), and a Neurological Music Therapist, (NMT). 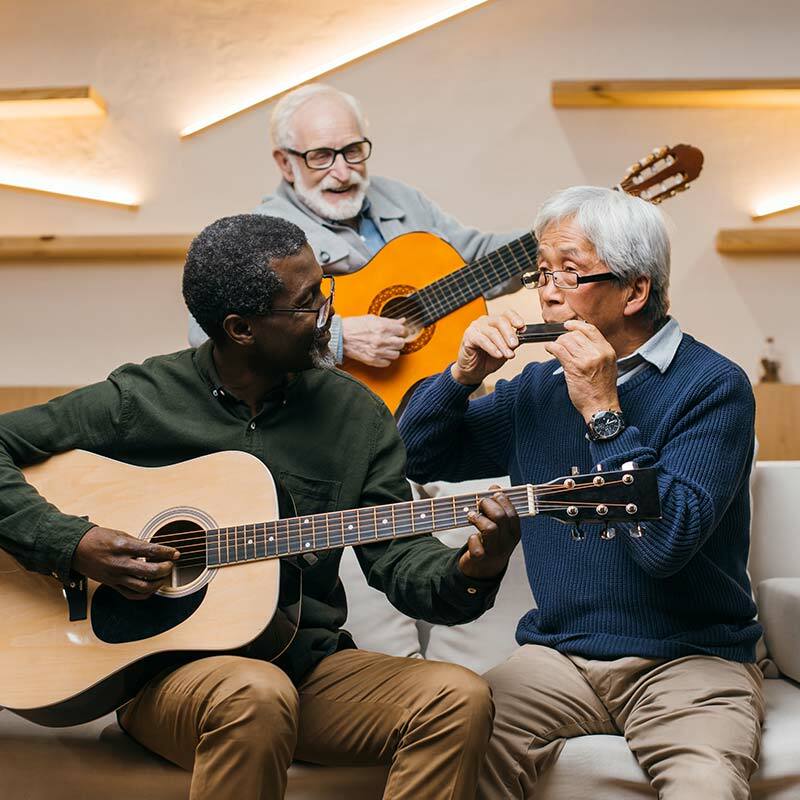 She has completed the 30-hour training in Counseling Skills for Music Therapists, She has been a member of the American Music Therapy Association (AMTA) since 2014. Laura’s principal instrument is the voice, but she is also proficient in guitar and piano. She enjoys travelling and going on adventures with her little Westie, Maxwell. Spring 2019 Class registration is up!! !